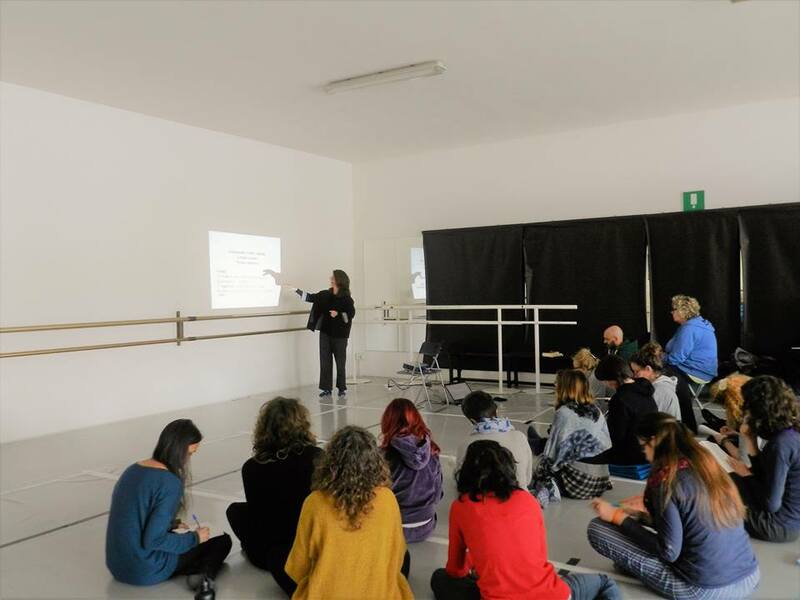 The Advanced Training School of Social and Community Theatre™, directed by Alessandra Rossi Ghiglione with the scientific supervision of Alessandro Pontremoli, provides for the academic year 2017/18 a training course aimed at all interested in the development of professional skills in SCT to use in the educational field, in health and at school. 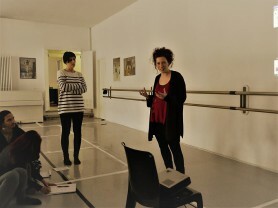 The advanced training, available for who has already got some experience in social theatre, includes six training weekends and an 80 hours internship. 2) An internship (80 h.). Leading a TSC workshop is a complex action that requires multidisciplinary skills and artistic sensitivity. The advanced training course explores the leadership training, the role of the trainer and the group dynamics. 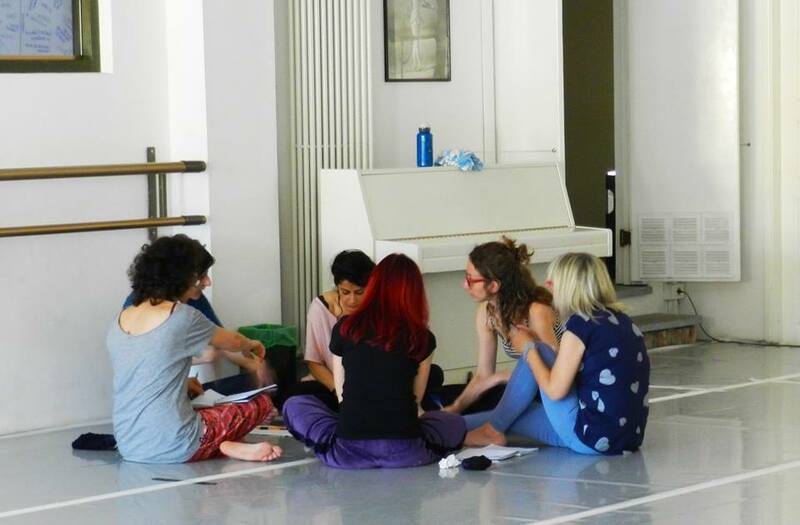 We will stard considering the methodology, then we will focus on dramatic theories and techniques widely experienced in social theatre, with an in-depth study of specific languages ​​and artistic approaches. Finally, the participants will have the opportunity to try to run a part of the workshop with the support of the trainer. The training involves an internship experience, a fieldwork with groups and inhabitants in a intergenerational and multicultural context. For those who did not attend the basic training school in SCTin 2016-2017, the first advanced training workshop is compulsory. Advanced training highlights the link between the SCT methodology and the well-being and health promotion. It addresses those who are interested in the development of professional skills in SCT to use in the educational field, in health and at school. Workshop addressed to non-members of the Advanced School and those who did not attend the Basic Training School in TSC 2016-2017. 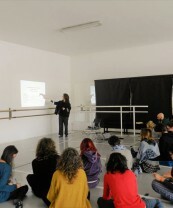 Social and Community Theatre, Life Skills and Social Capital. The SCT™ methodology and intervention contexts. 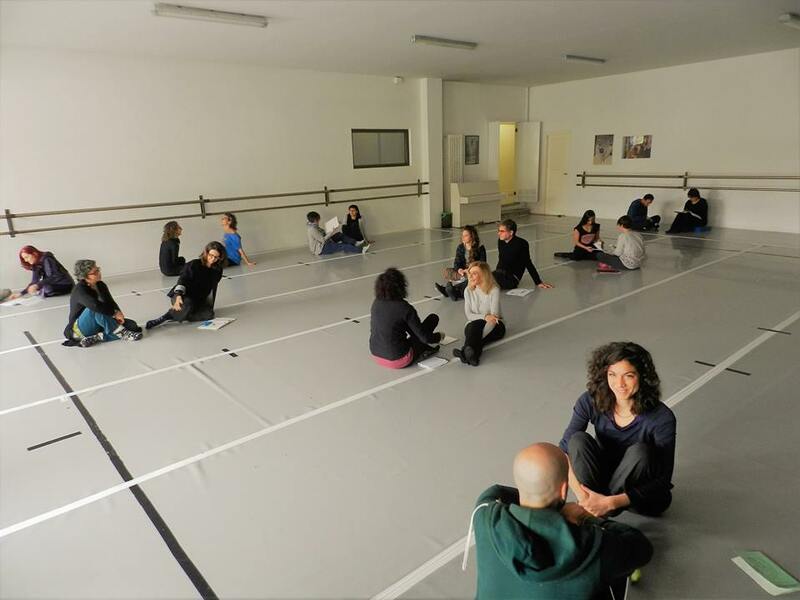 The Social and Community Theatre™ is a specific methodological approach of SCT Center that could be used in different contexts and with different social groups. It includes a double level of intervention both on the group and on the community. Oriented to the development of life-skills and social capital, the SCT ™ promotes the well-being of the person and of the communities, opposes inequalities, develops cultural participation, creates artistic value. 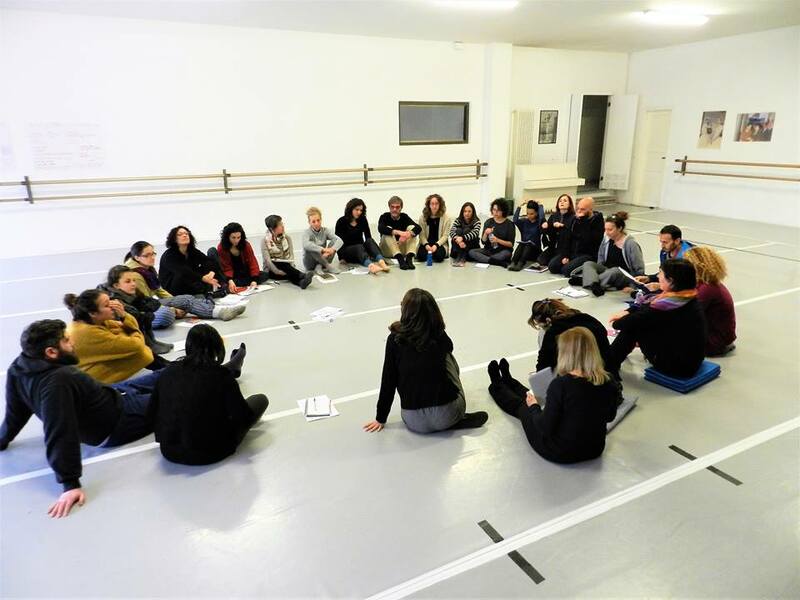 Starting from the design and realization of a TSC workshop, the criteria of social theatre intervention will be analyzed and verified by reviewing the work process and the feedback of the conducting group. The participants will experiment conduction and co-conduction interventions. The lab introduces the basic categories and processes of dramatic work (character, action, state, situation) and, with reference to Kafka’s novel America, it explores the possibilities of working with non-professional groups. The lab offers some theatrical exercises oriented to the staging of the group of participants. Specifically, they will be: exploration and development techniques for the subjects introduced during the workshop; stage creation from improvisation; scenic presence and the management of the relationship with the public. 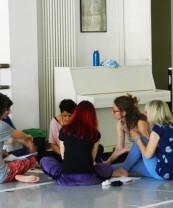 Space, objects and visuals are part of the theatre basic elements. In the SCT method, the place where the theatrical process as well as that of the final event (whether chosen or given) are consciously chosen by the artists to promote the emotional, social and imaginative experience of the audience. Through a theoretical-practical approach, the workshop proposes ways to train visual and spatial competence and provides a methodhology to learn how to use it in the context of theatre work with groups. … designing, executing, verifying, evaluating, monitoring, watching, rereading … And then the big question: “What happens to me when I’m leading the group?” And “What happens to the group?” From the ‘head’ to the ‘belly’ of leading the group, to develop the feeling of the group, to listen while acting and understanding while doing, without losing awareness of the whole process. Leadership in social theatre works at multiple levels and takes into account many elements, intimating a complex performative action made of experiences, actions, affections and transformations. The leaders and the group together try to act using the imaginary and the symbolic to change the present, looking to the past and the future. 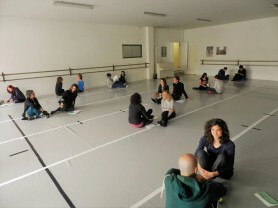 The workshop proposes a theatrical crossing of the entire training course, where it integrates the crossed processes to make it a valuable expertise.